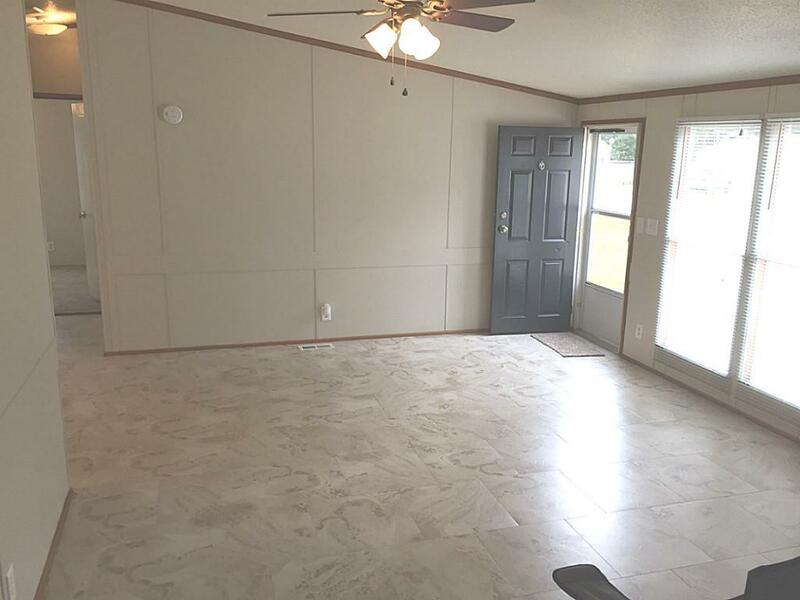 Welcome home to 16123 Lone Star Ranch. 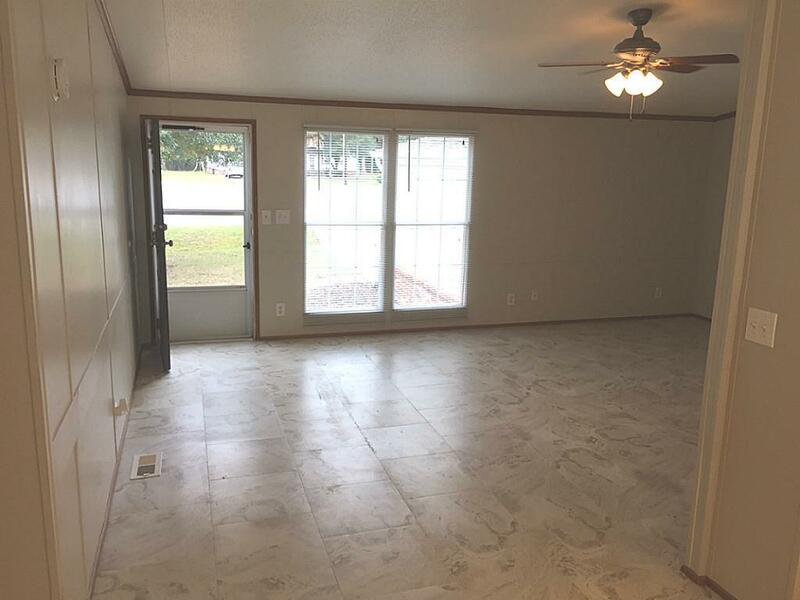 Living room has lots of natural light. 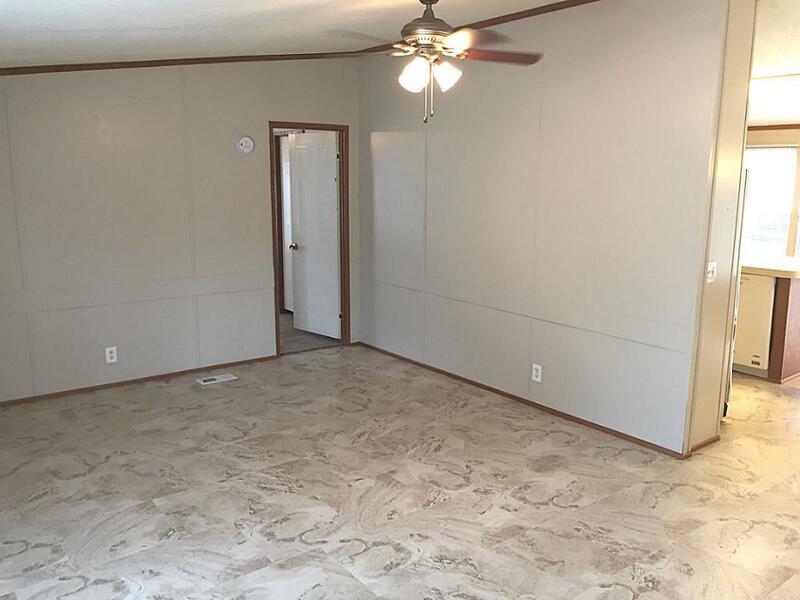 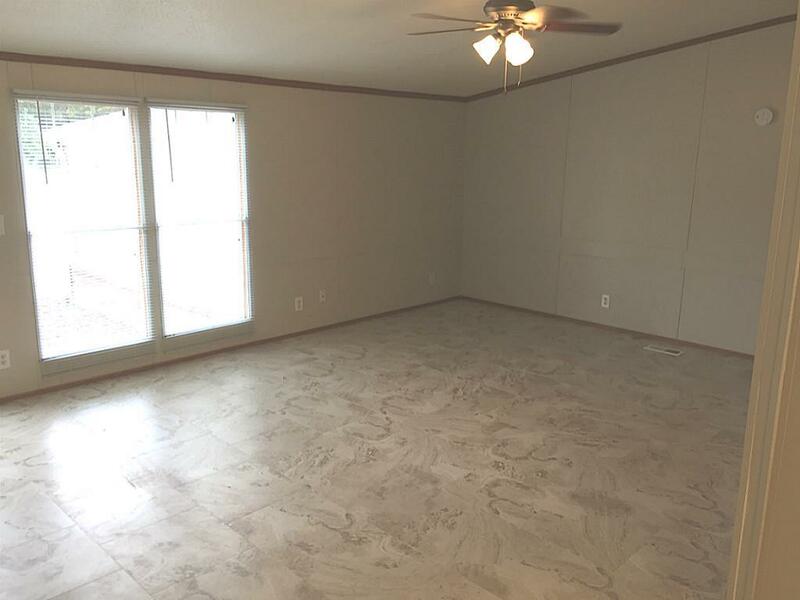 Living room has high ceiling, natural light, and newer vinyl tile flooring. 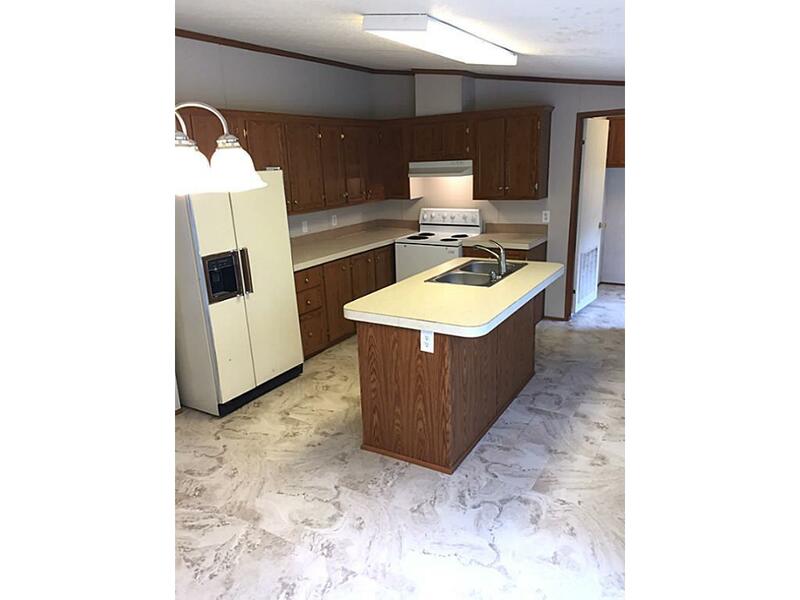 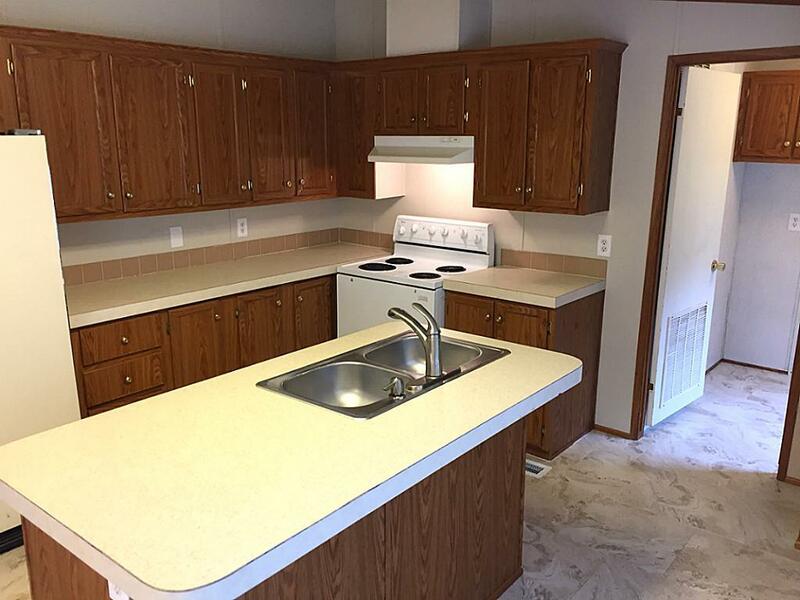 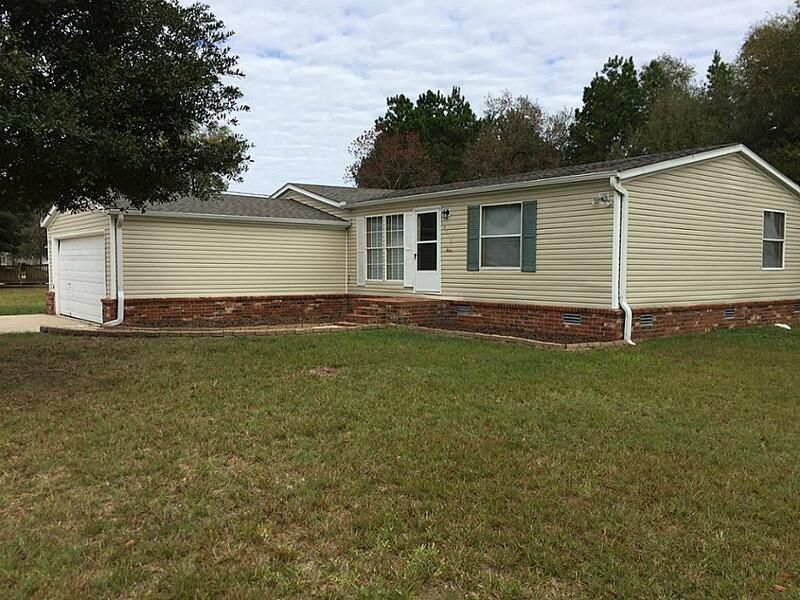 Kitchen has island breakfast bar, refrigerator, plenty of cabinets, and vinyl tile floor. 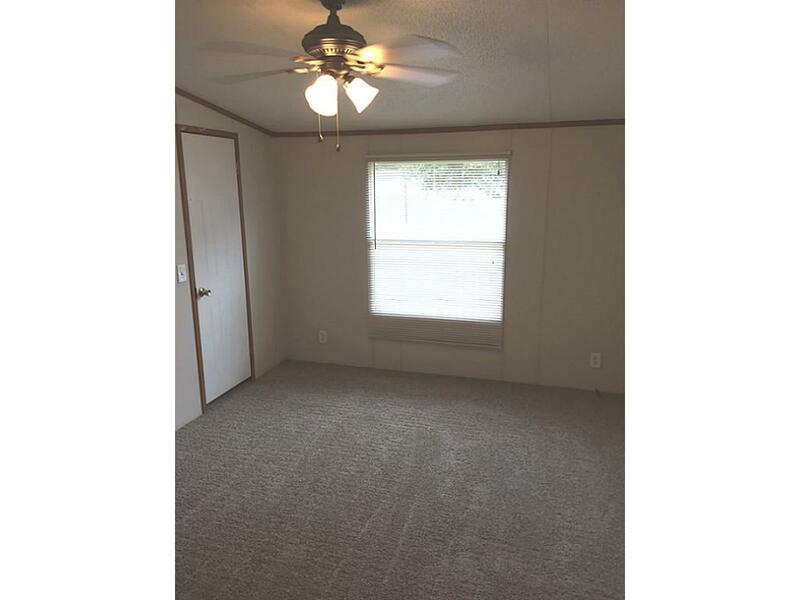 Master bedroom with newer carpets and walk-in closet. 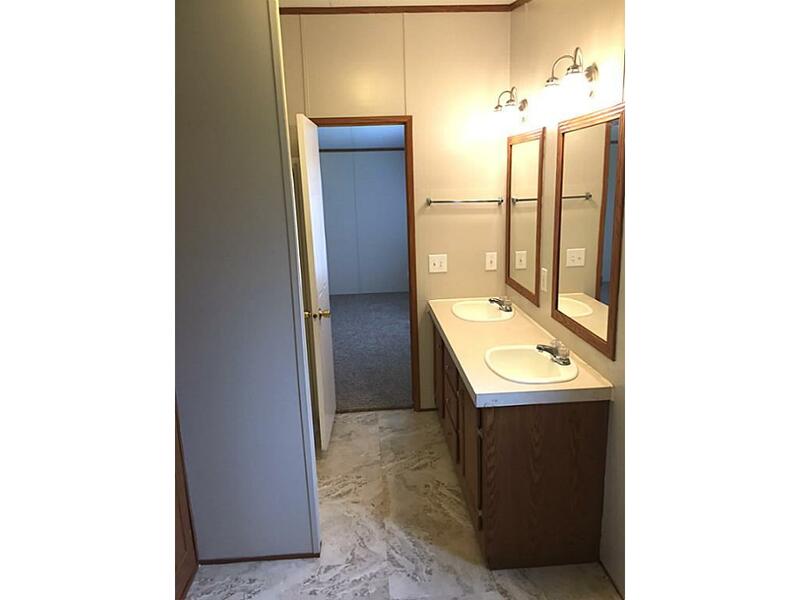 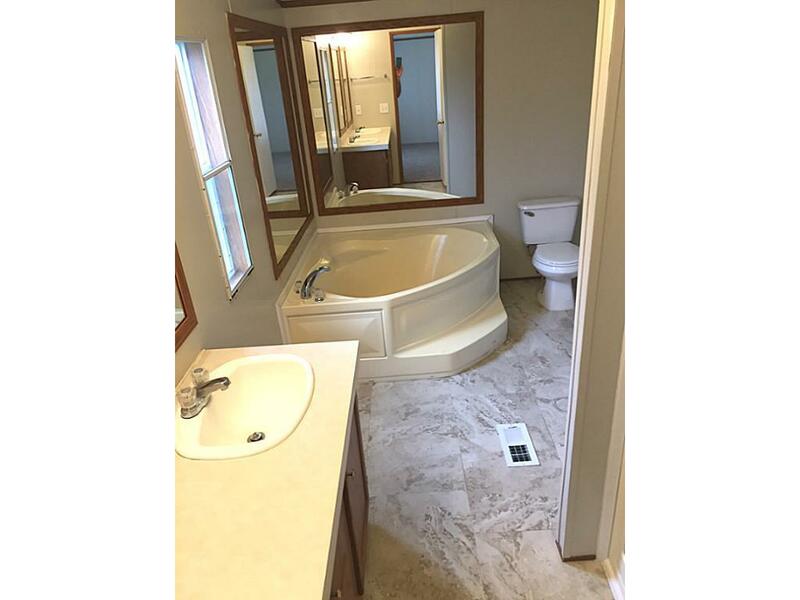 Master bath with large soaking tub and vinyl tile. 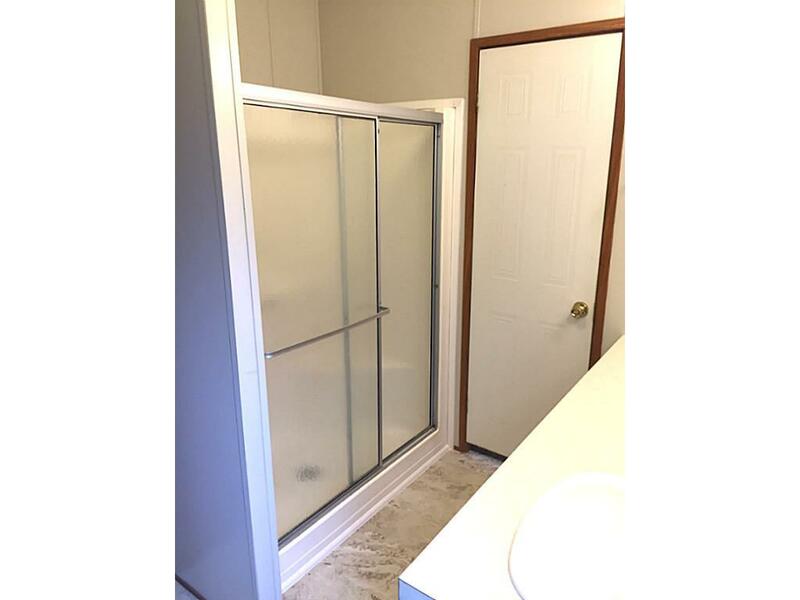 Separate shower in master bath. 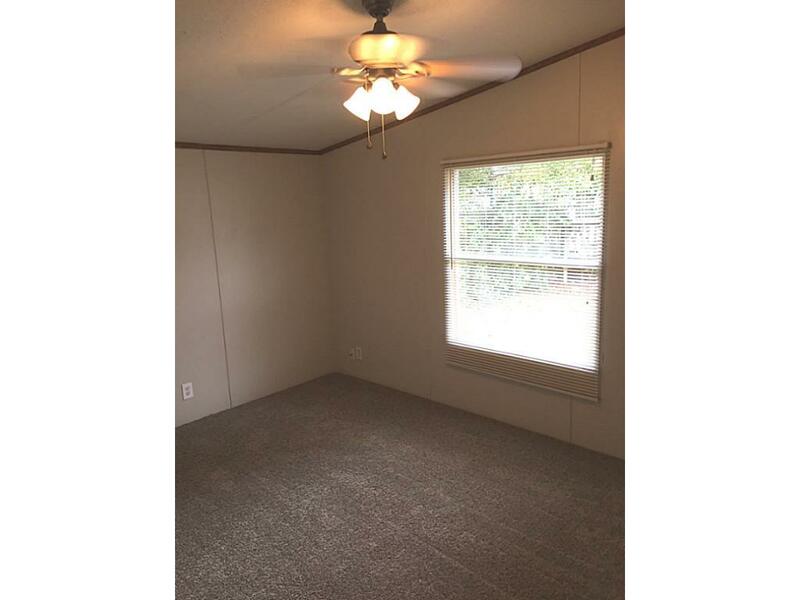 Bedroom 2 of 3 has almost new carpet and walk-in closet. 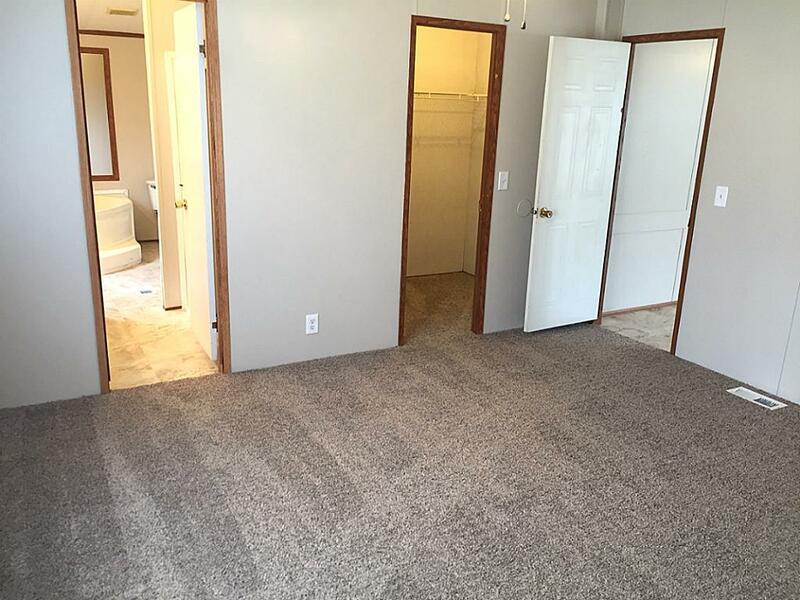 Bedroom 3 of 3 has newer carpet and walk-in closet. 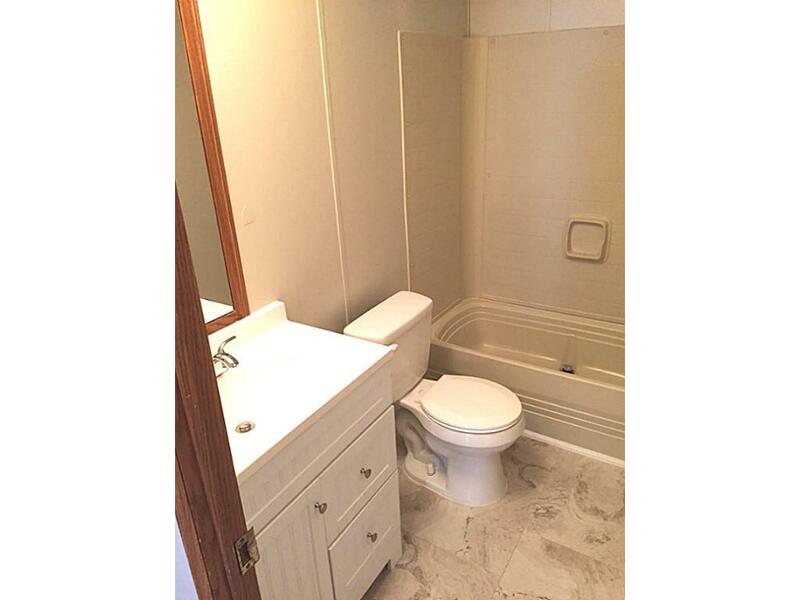 Bath 2 of 2 has recent vanity and vinyl floor.